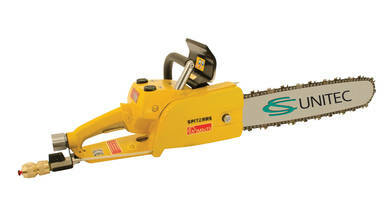 Powered by 20 A motor with 7,500 rpm no-load speed, EMF 150 uses 2 adjustable, parallel, 6 in. 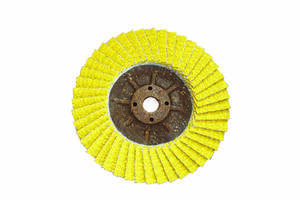 diamond blades to cut channels up to 1 13/16 in. wide x 1 Â¾ in. deep in concrete and masonry. Tool accommodates needs of plumbing, HVAC, and electrical renovations by allowing pipe, conduit, and wire to be placed inside walls and floors. Closed hood optimizes air flow and facilitates fragment removal, while vacuum port keeps work environment safe and clean. 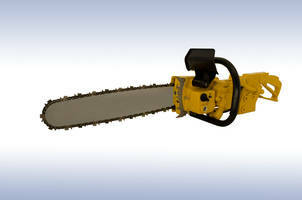 Hydraulic Chain Saws are equipped with 10 HP motor. 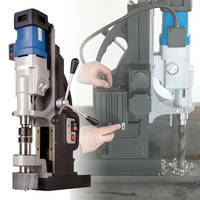 MAB 1300 V Magnetic Drill features automatic cooling/lubrication system. 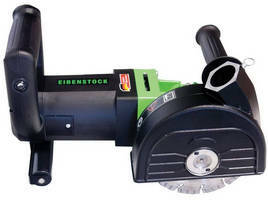 Walk-Behind Concrete Grinder features brush shield and dust guard.